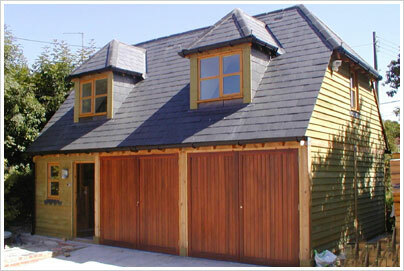 Bolton Buildings - is the market leader for the Timber Frame Building system. Based in our purpose built offices and warehouse in East Sussex we effectively cover the whole of the UK, for both the general public and the developer market. The engineered system uses a modular connection, which fits together perfectly everytime, improving build times and reducing labour costs. 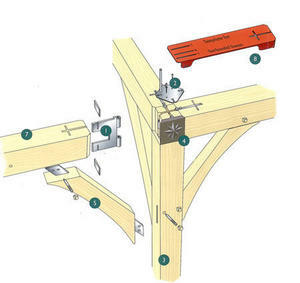 Our oak style timber frame system is also a safe site product as all timbers are cut to manageable lengths. Therefore only 2 people are needed to carry out an installation. 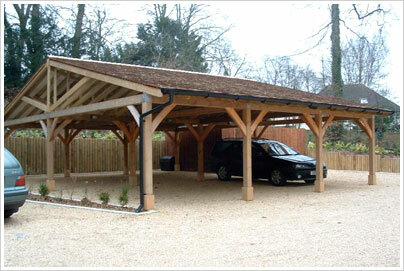 We supply TIMBER Kits for car ports, garages and DIY buildings. 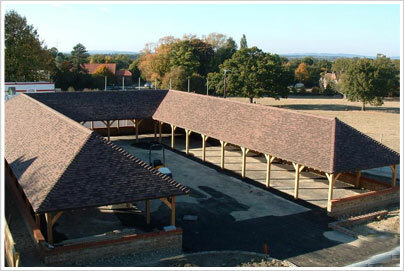 Our director has a wide knowledge of construction, with also an extensive understanding of the Timber Frame Building Systems and its uses and limitations in Timber Framed Building. 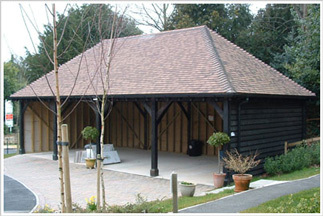 Using the pre - engineered system you can create many different structures from garages to carports, from offices to extensions, from conservatories to gazebos and many more. 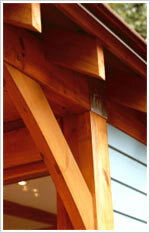 The finish of the Timber frame is excellent and has the same appearance as green oak frame. I’m interested in using BOLTON BUILDINGS, what do I do next? 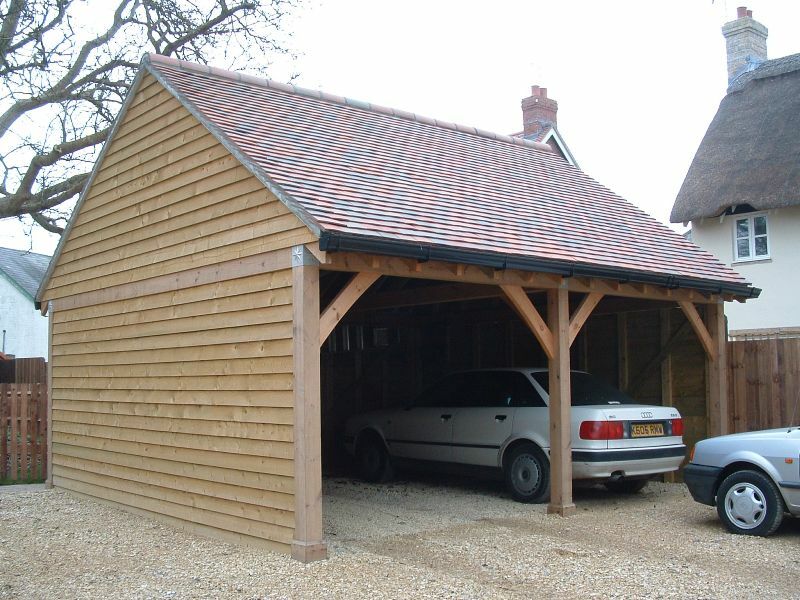 First you should take look at our range of ‘off the shelf’ designs (Click Here) – consisting of 16 different two bay garages and carports all with the option for bay extensions. All of these models come with pre cut timbers ready for fast self assembly or we can install it for you. Using these models you can create garages and carports as large as you need. Design your Own! OUR SYSTEMS ARE flexible! If you'd like to design your own structure to your specific requirements, please send a copy of your planning drawings or draw a simple sketch of the layout with elevations and dimensions and we can provide you with a FREE project estimate. Please send your drawings to info@boltonbuildings.co.uk Or if you would like us to contact you leave your details here along with your enquiry. 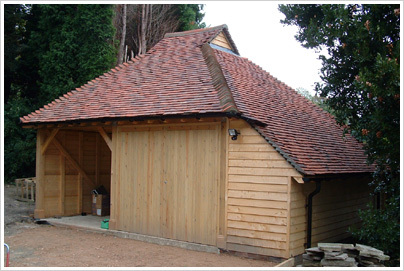 Need Inspiration for Your OAK STYLE TIMBER FRAME STRUCTURE?